New this season and exclusive to us - Joanna Hope swimwear. 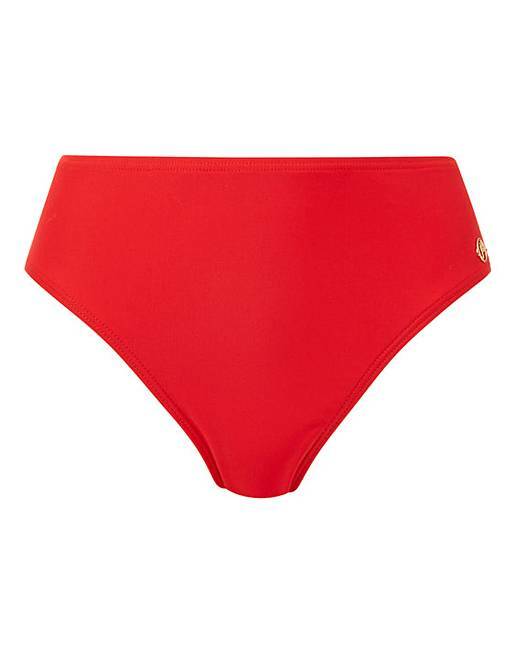 Make a statement in these stylish Joanna Hope Regatta bikini briefs. 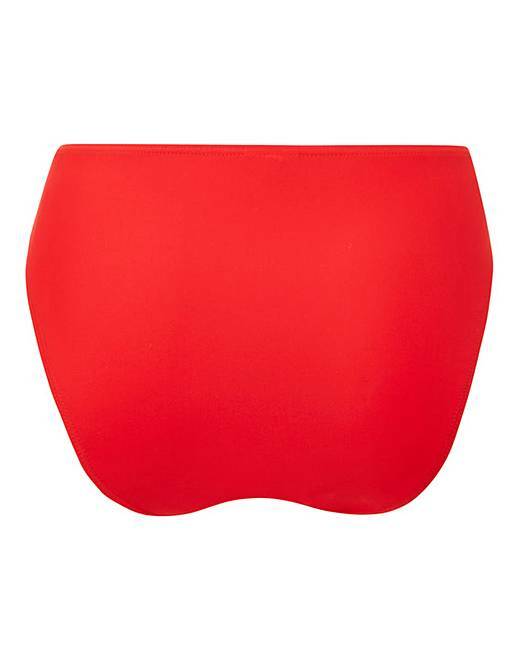 These bikini briefs fit and flatter offering full coverage and are available in a must-have colour this season - stunning red. Complete the look with the matching Joanna Hope Regatta wrap bikini top.